SYB has passed the first selection phase of CTI Start up Program! 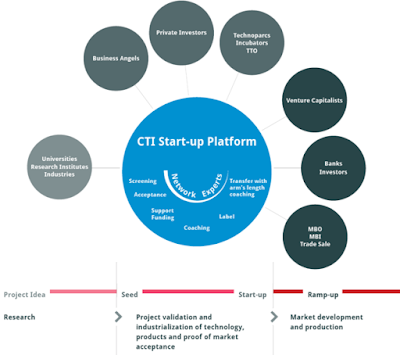 CTI Start-up is an initiative, born in 1996 thanks to the CTI Agency, focused on helping entrepreneurs and innovative start-ups with a tailored, hands-on coaching process in four phases. CTI, Commission for Technology and Innovation, is a federal Agency that works for encouraging innovation through the provision of funding, consulting and networks. CTI offers companies a wide range of continuing education and training options as well as coaching. It also helps companies to improve their innovation capacities, achieve greater added value and create new, high-value jobs. Third Phase of CTI Start Up Program! Happy Easter from SYB Team!! !